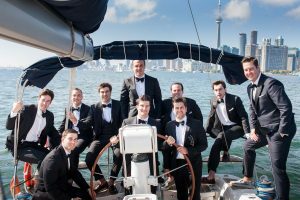 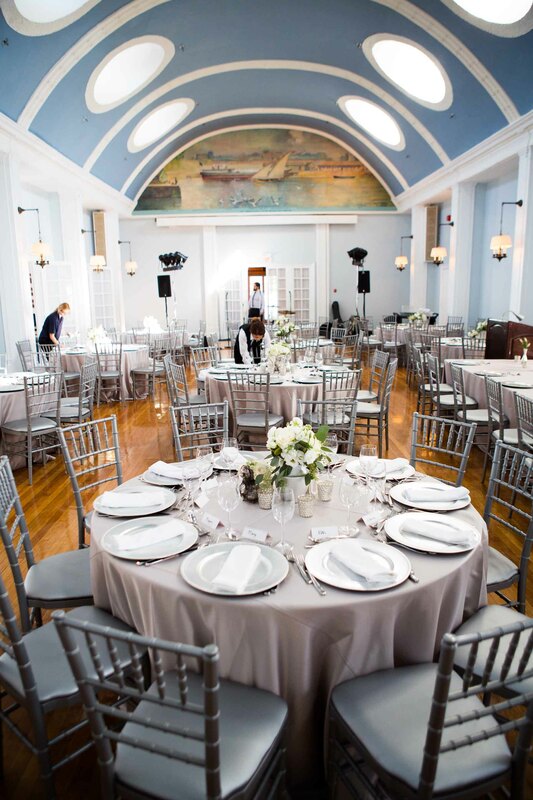 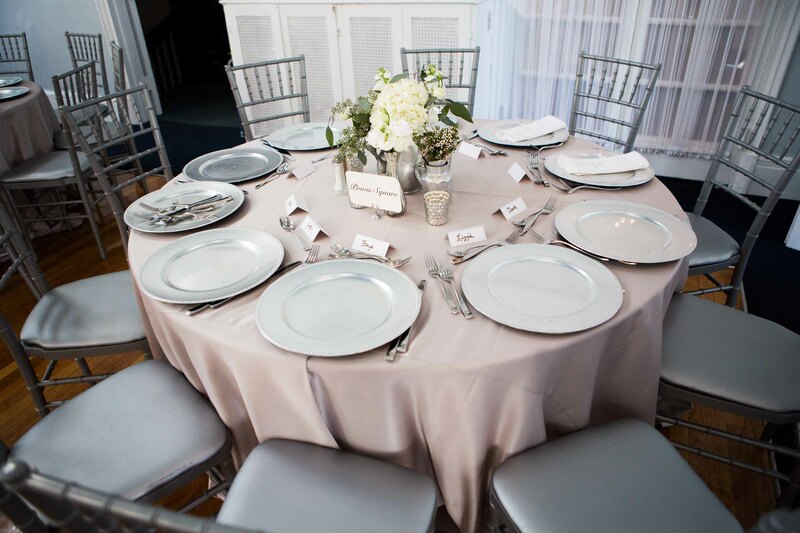 I’m excited to share with you a wedding from last September that I helped style and coordinate at the Royal Canadian Yacht Club. 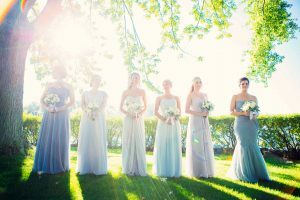 I’ve been waiting for this feature for months, so thank you to Style Me Pretty Canada for the feature and write-up yesterday! 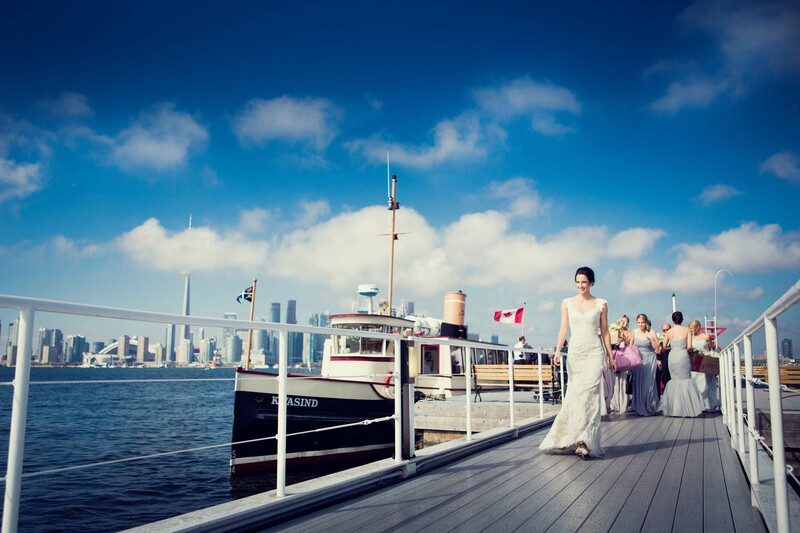 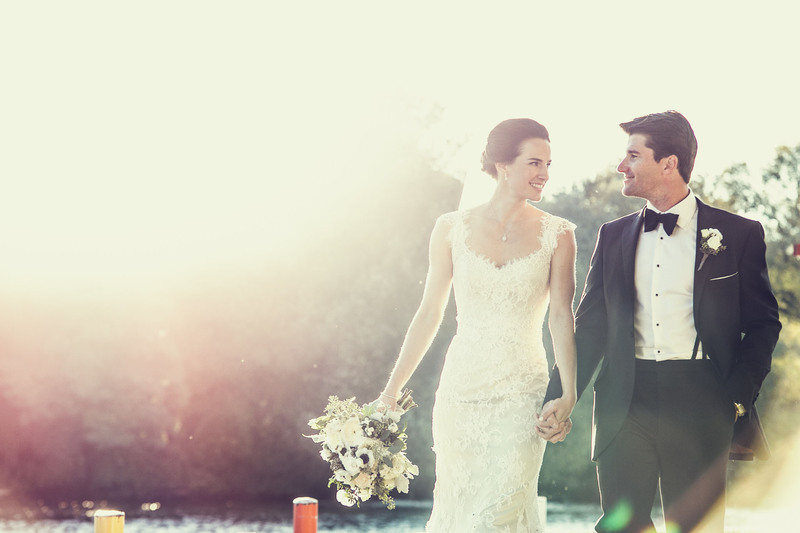 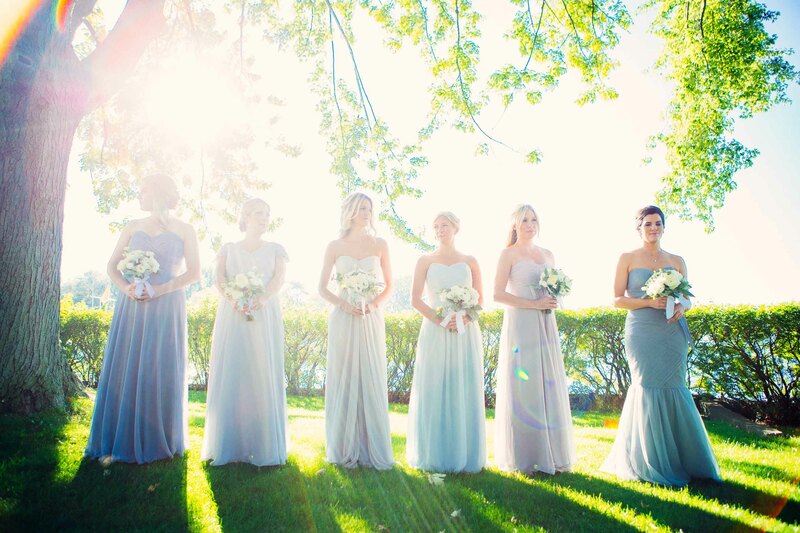 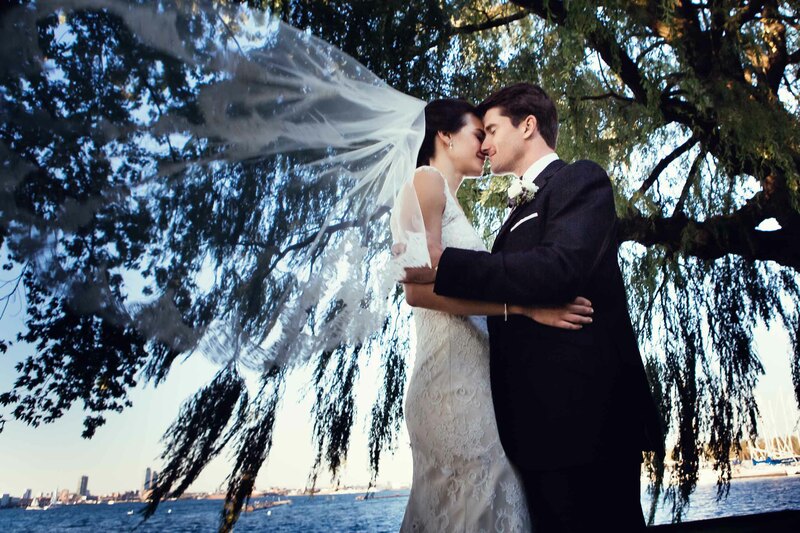 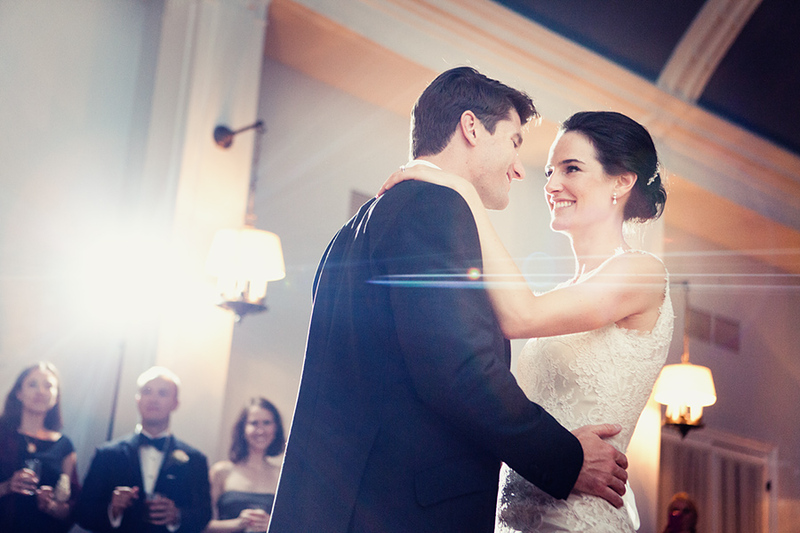 Kristina & Andrew’s wedding at the Royal Canadian Yacht Club (RCYC) was put simply – beautiful, elegant and romantic. 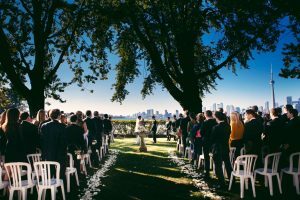 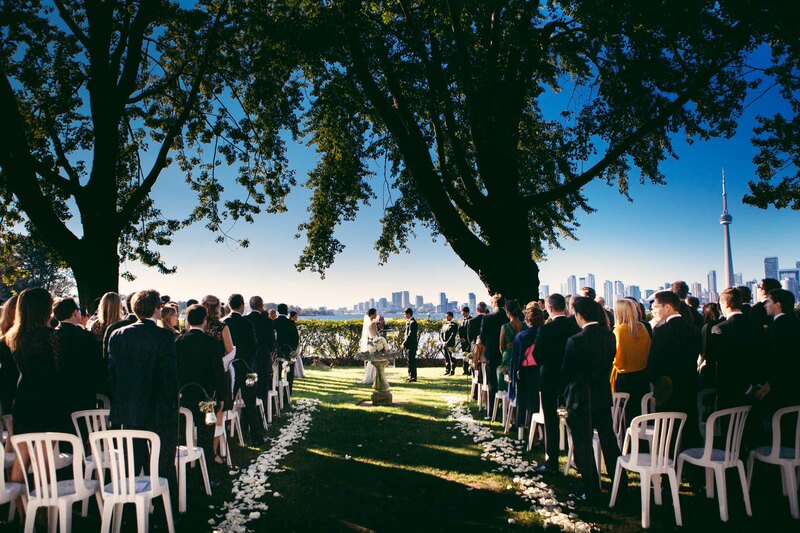 They got married in late September but were blessed with beautiful summer-like weather on their wedding day as they said their vows with the Toronto skyline in the background. Working with the staff at the RCYC were great, they were extremely helpful, it’s such a great venue! 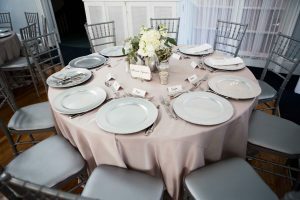 I also had the pleasure to work with some amazing vendors, like Coquette Studios for her always gorgeous floral work and Fusion Events for their live music accompaniment. 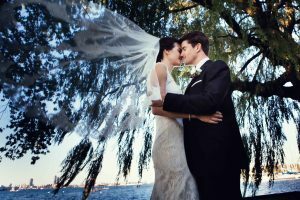 Be sure to check out the full feature on Style Me Pretty Canada, and all the details around Kristina & Andrew’s gorgeous wedding day. They were such a pleasure to work with and thankful for my help, that it reminds me why I love doing this! 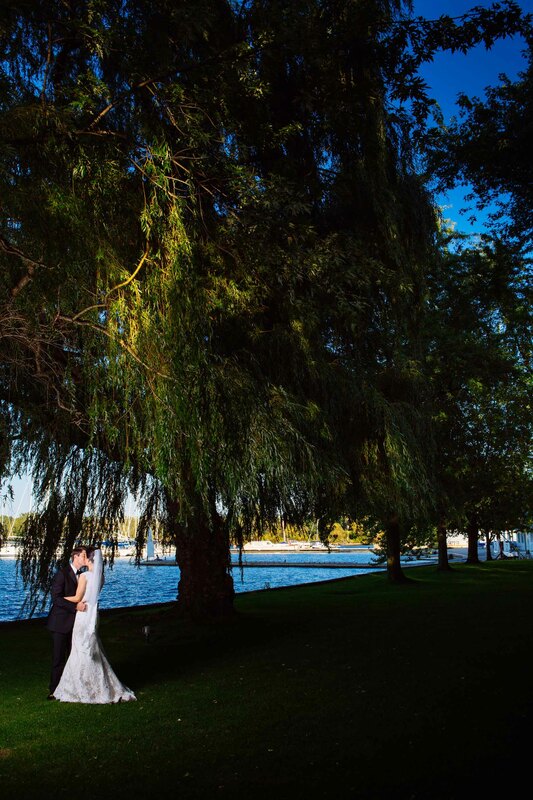 Thank you Kristina & Andrew and congratulations again! Here are just a few images from Kristina & Andrew’s wedding by the awesome Jeremy Clay Photography.